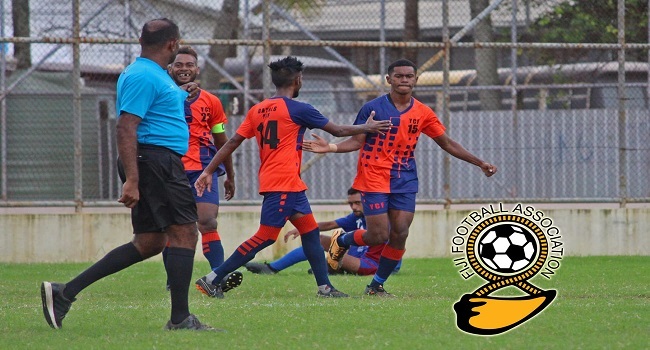 Ba’s Yalalevu FC is the first team to book a spot in the final of the Vodafone National Club Championship after remaining unbeaten in its pool. Yalalevu defeated Rewa’s Kasavu FC 2-nil in the final pool match and qualified to the finals with 9 points. Malakai Tiwa and Saula Waqa scored the goals for the side. Meanwhile, in another match FC City United thumped Combine Brothers 11-nil but both teams have been bundled out of the pool stages. In a game currently underway, defending champions Blues FC is leading 2-1 against Bureta FC. Blues needs three clear goals to qualify to the final, if not then Ba’s Nailaga will make its way after securing 6 points with a better goal difference.